John Henry Wright of The Wright Law Group, P.C. Scores Major Win for Homeowners in Nevada Supreme Court Case, Wells Fargo, N.A. vs. Radecki. On September 13, 2018, The Wright Law Group, P.C. secured a major Nevada Supreme Court victory in Wells Fargo, N.A. vs. Radecki, a case declaring quiet title for a purchaser of a property at a valid foreclosure sale which extinguished the bank’s first position deed of trust. Ruling in favor of The Wright Law Group, P.C.’s client, the Court unanimously rejected the assertion that the foreclosure sale should have been invalidated. Banks hate the laws that govern HOA foreclosure sales. Banks hate the often low sales prices at the HOA foreclosure sales. As a result, banks refuse to let go of a property without a fight. So, banks come after innocent purchasers and try to keep them chained to the bank’s deed of trust. In this case, Wells Fargo, argued that the foreclosure sale should have been invalidated on equitable grounds, namely that the foreclosure sale constituted a fraudulent transfer under the Uniform Fraudulent Transfer Act (UFTA), that the foreclosure deed failed to transfer ownership of the property, and that the deed was defective. 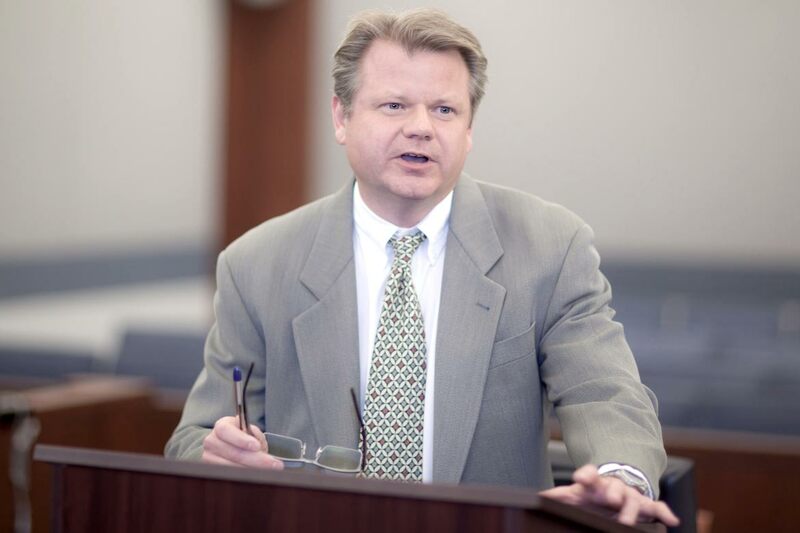 In response, Wright dismantled Wells Fargo’s arguments and persuaded the entire Nevada Supreme Court to side with his client, Radecki. He argued that Wells Fargo’s equitable grounds argument failed to show that fraud, unfairness, or oppression affected the sale price. 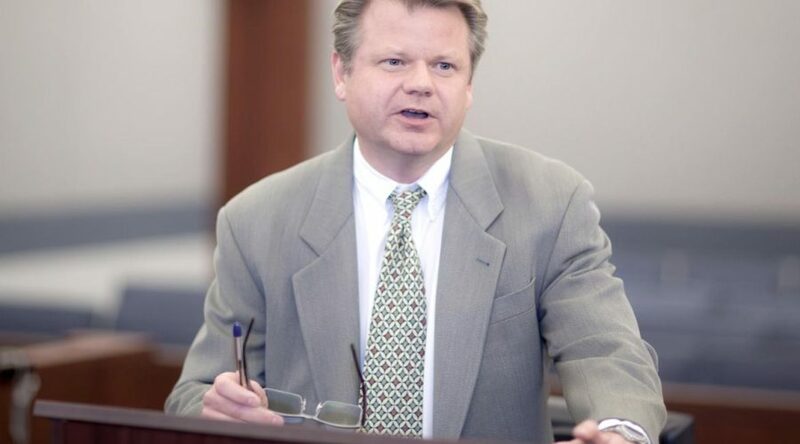 Wright explained that Radecki was an innocent third-party buyer. When challenged, Wells Fargo failed to show that the HOA’s client engaged in any misconduct, that the HOA’s agent acted in any way that compelled Radecki to bid lower, or that any part of the foreclosure process prevented other, higher bids. Next, Wright exposed Wells Fargo’s UFTA argument as frivolous. Of course, the UFTA did not apply because the property at issue was not an “asset” as defined by state statute. An “asset” means property of a debtor, but the HOA transferring the property was a creditor, not a debtor. Again and again, Wright shielded his client from the bank’s most outrageous arguments. Needless to say, the Court found Wright’s arguments highly persuasive. In a 7-0 decision that will be published, Justice Stiglich, writing for the Court, disagreed with every last one of Wells Fargo’s arguments. First, the Court held that there was no “unfairness or irregularity” in the foreclosure process, so the Court affirmed the district court’s rejection of Wells Fargo’s equitable argument. Second, the Court held that UFTA does not apply because regularly conducted, noncollusive foreclosure sales are exempt from that statute. Third, the Court agreed with the district court’s conclusion that an irregularity in the foreclosure deed upon sale does not invalidate the foreclosure as a whole. Accordingly, the Court affirmed the district court’s decision to award title to Radecki in yet another triumph for The Wright Law Group, P.C. By upholding a valid foreclosure sale, this decision helps protect purchasers from banks looking to invalidate purchasers’ superior title to a property. More broadly, the Court’s decision is an important reminder to the lower courts that purchasers’ property rights must be vindicated. This decision gives purchasers who purchase a property at a foreclosure sale renewed confidence that their title to the property will be honored by the judiciary, free and clear of the banks, who are extinguished by operation of law at the HOA foreclosure sales. Banks may try to bully innocent purchasers, but The Wright Law Group, P.C. stands in the way and hits the biggest banks back. If you have questions about an HOA matter or home foreclosure, call The Wright Law Group today. Our attorneys will review your case with you. With over 25 years of experience in litigation, The Wright Law Group, P.C. is well-equipped to assist you. Call us now at (702) 405-0001. Our consultations are always free and confidential.